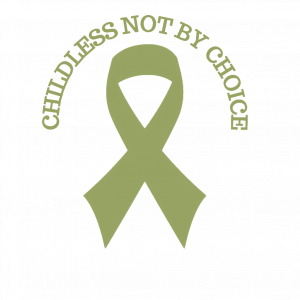 The childless not by choice journey often feels lonely. 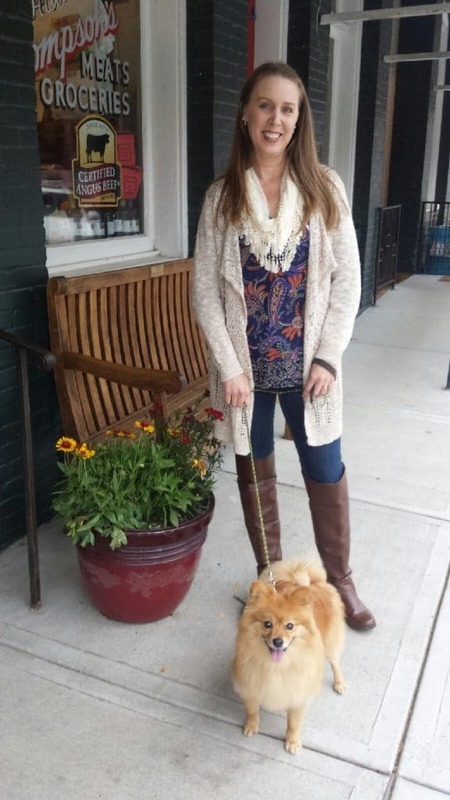 Our Stories is a place for us to encourage and support one another, whether we are walking the childless path ourselves or know someone who is. 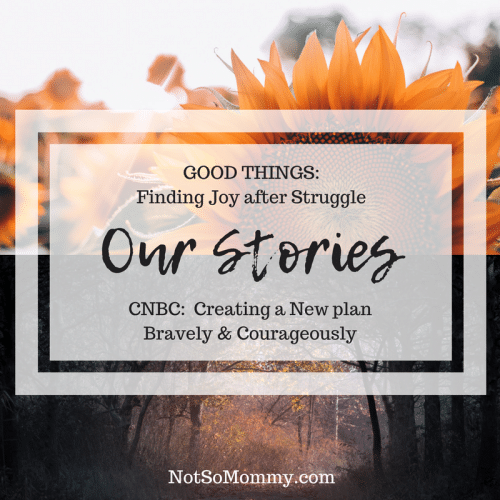 Click below to read more about how you can share your Good Things Story and/or your CNBC Story. 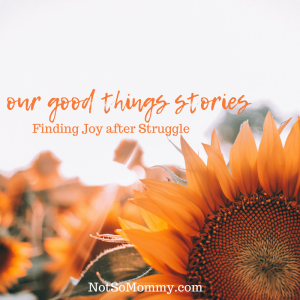 A place for all, fellow childless not by choice and those who support us, to inspire one another by sharing a good thing that helped you find joy after struggle. 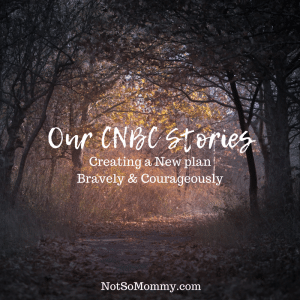 A place for the childless not by choice to show that we are more than childless and share how we are Creating a New plan Bravely & Courageously.